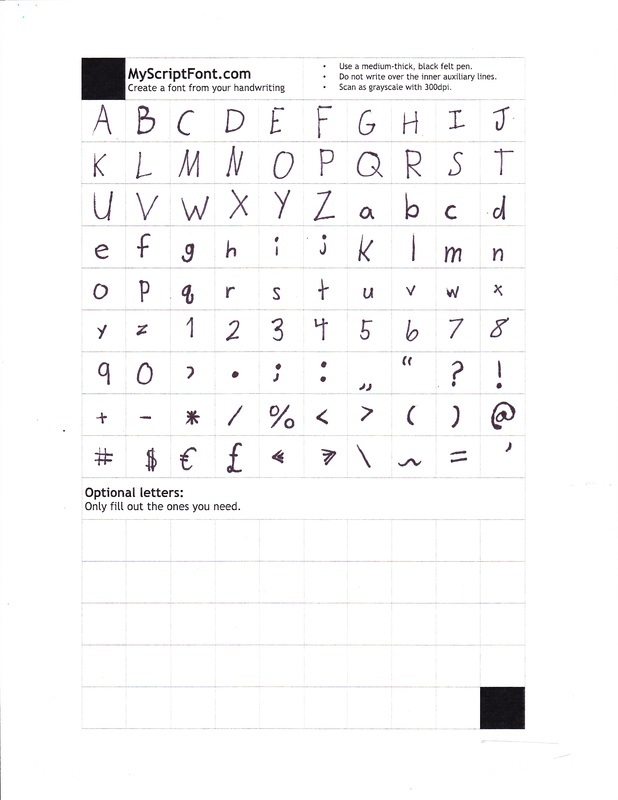 The students created their own set of font set which they can use in Microsoft Office applications. 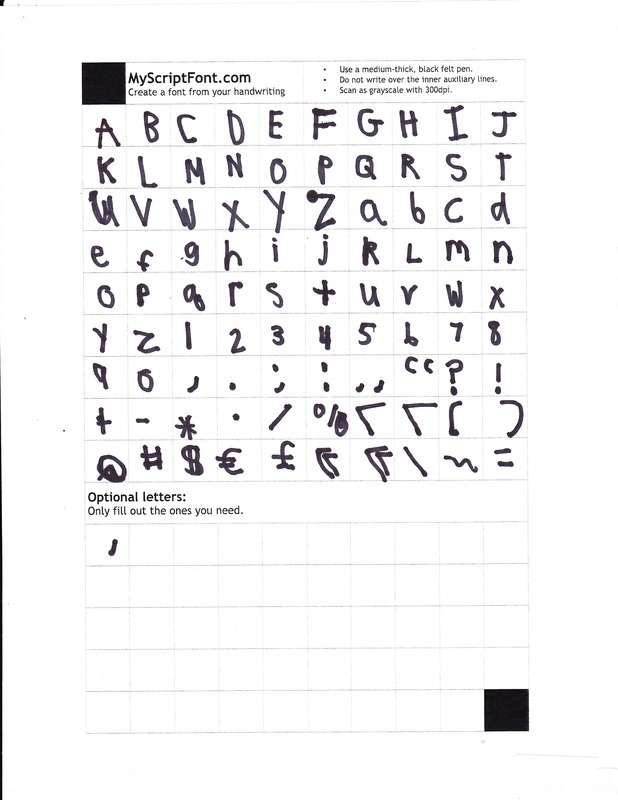 They will use it in a Microsoft PowerPoint project. 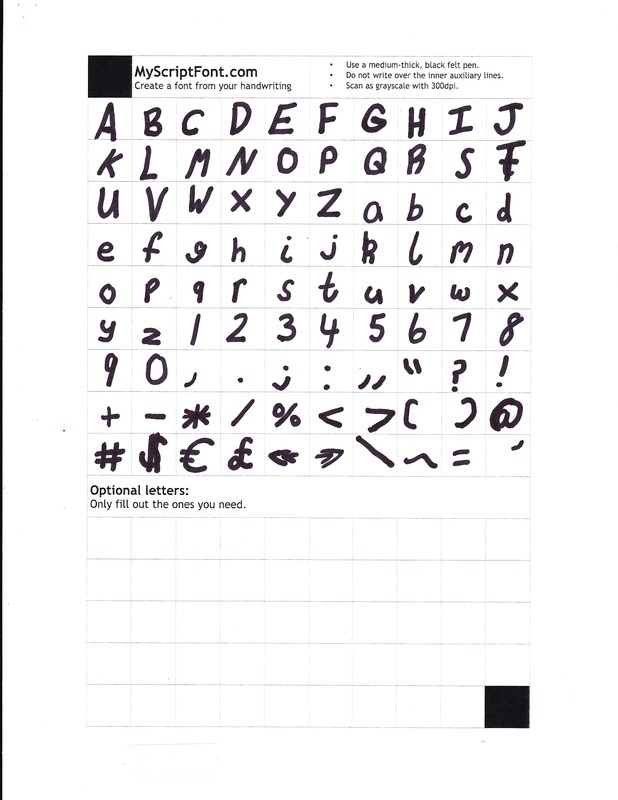 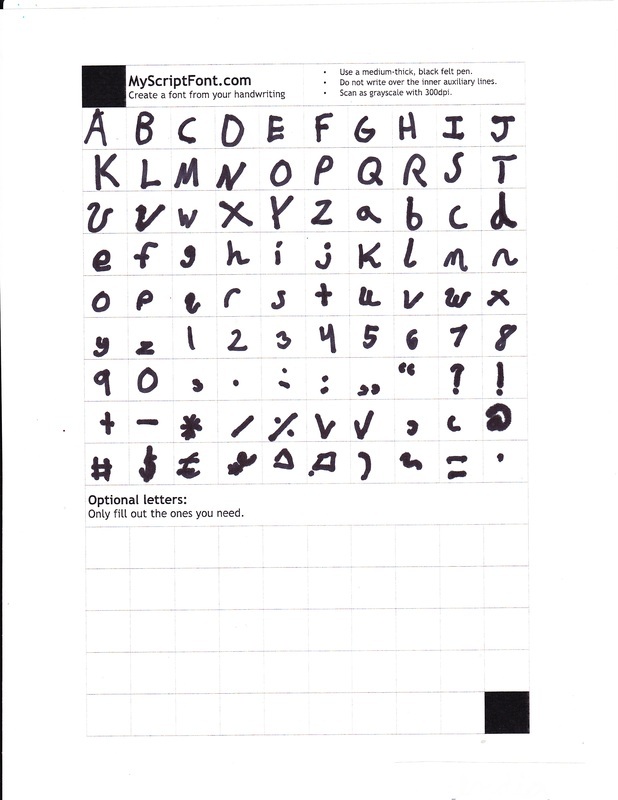 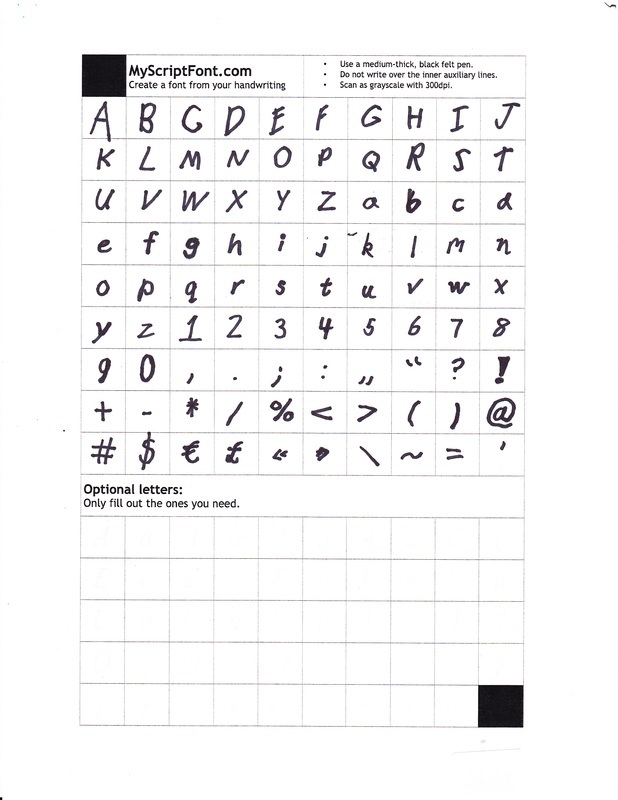 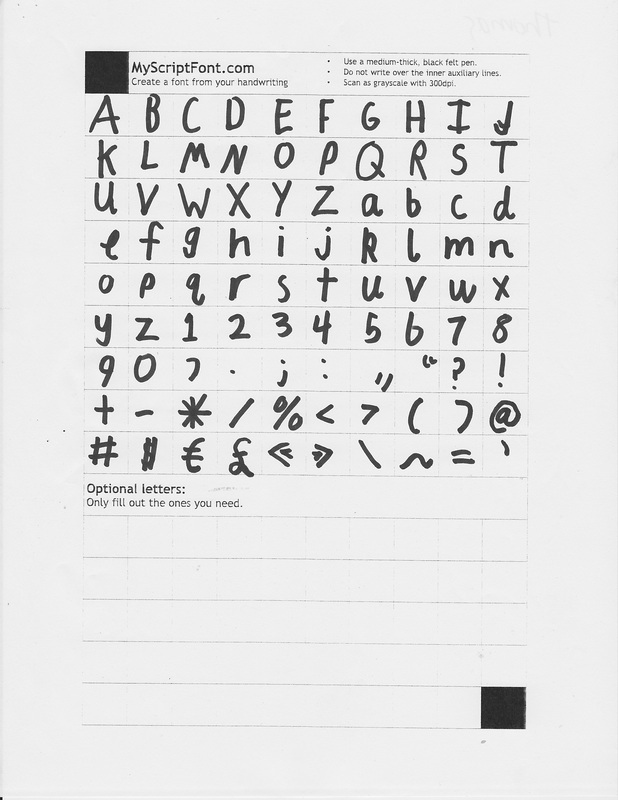 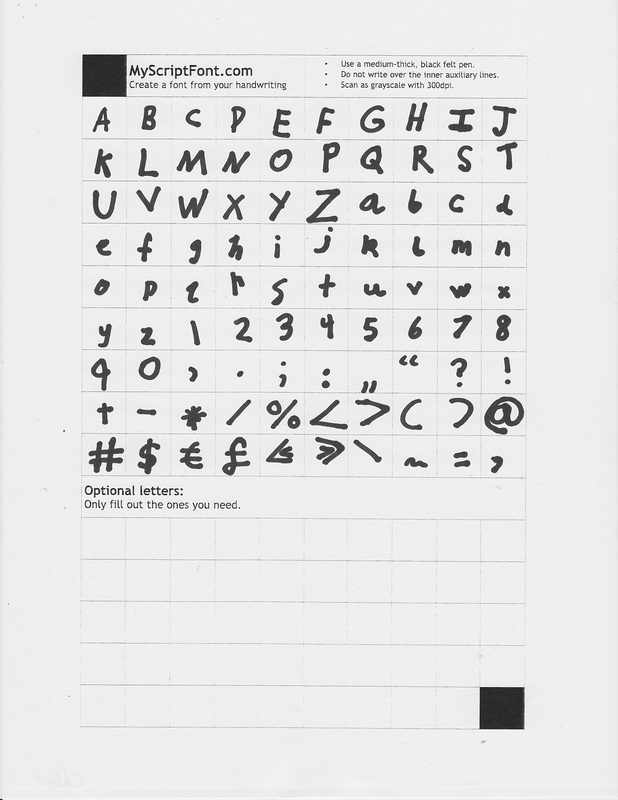 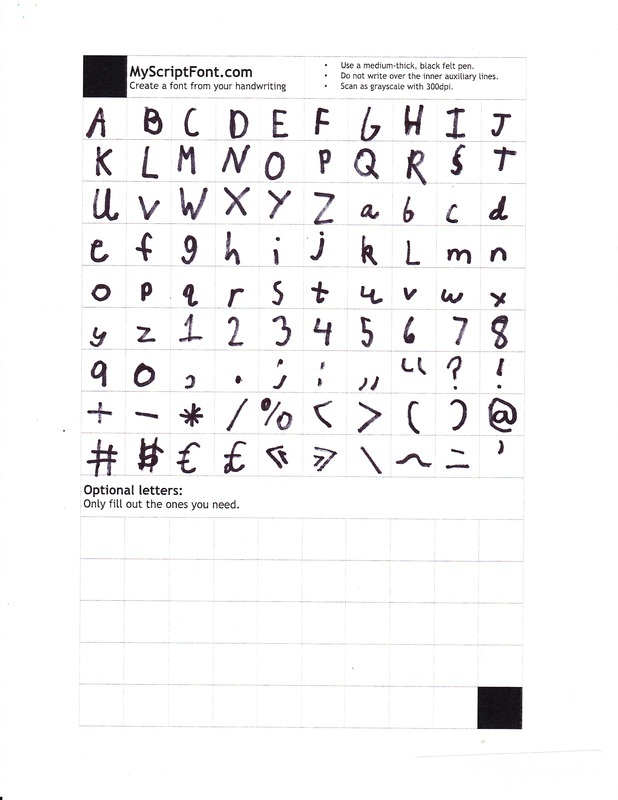 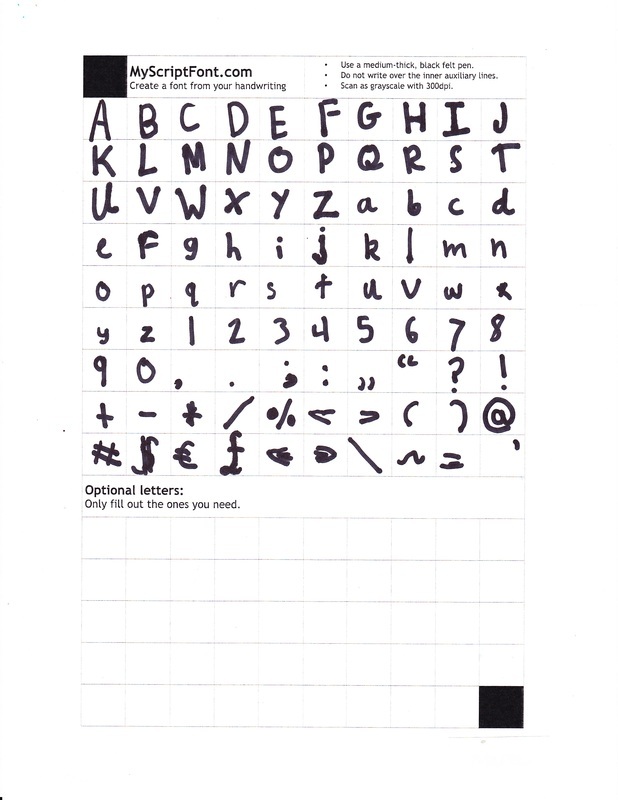 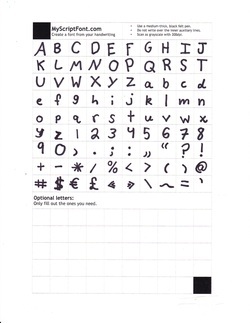 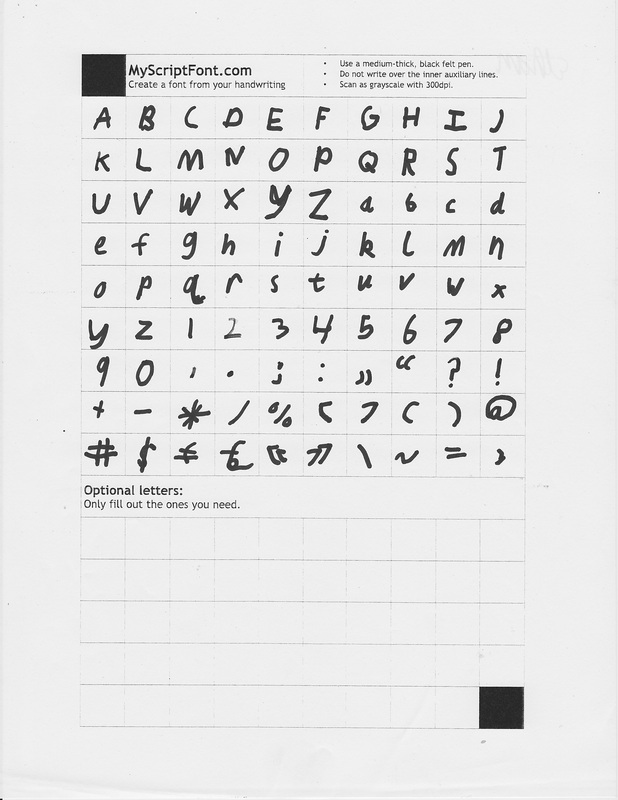 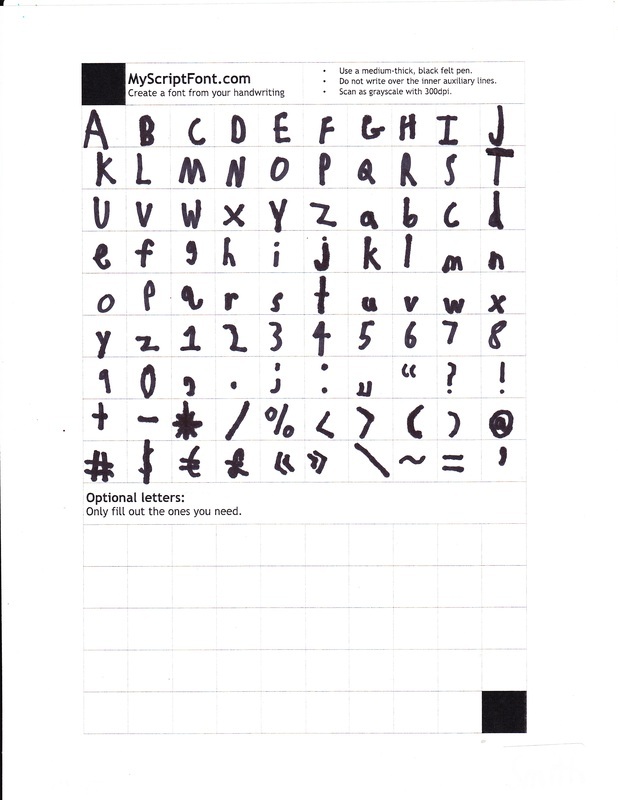 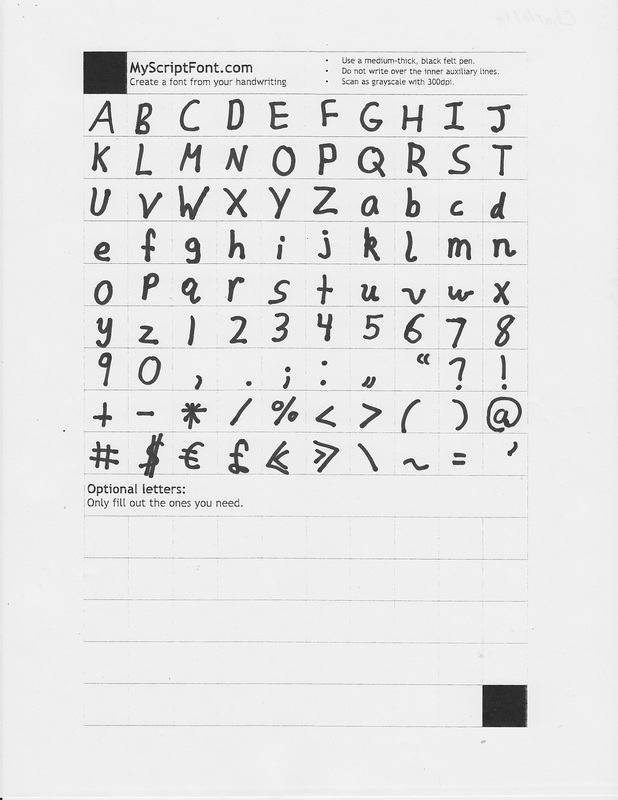 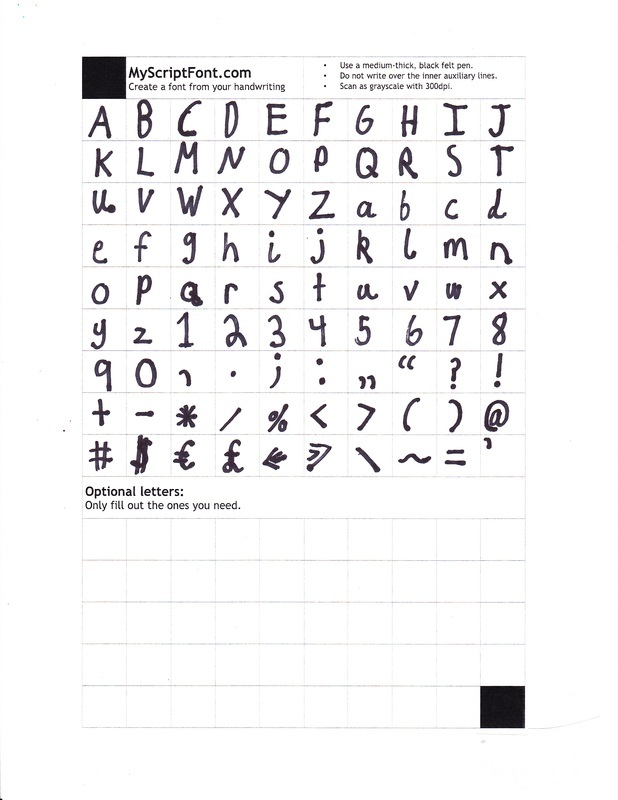 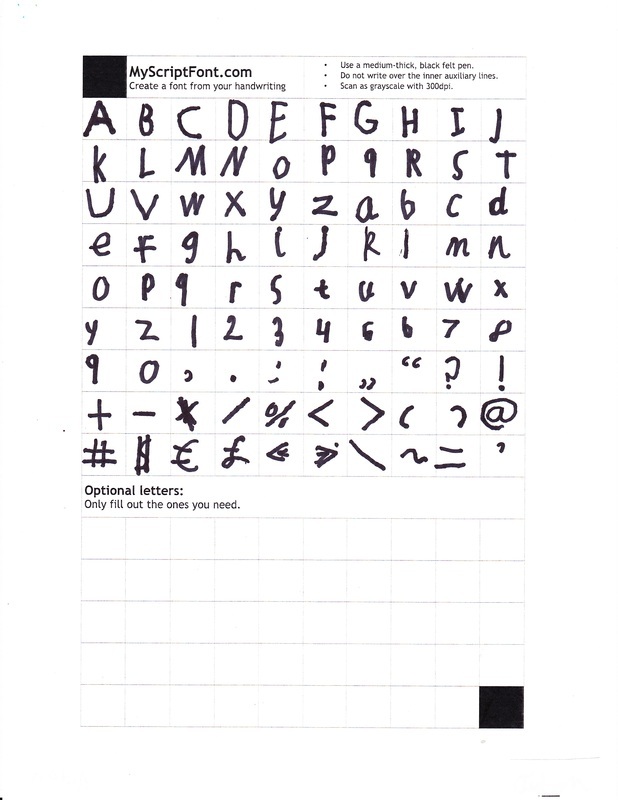 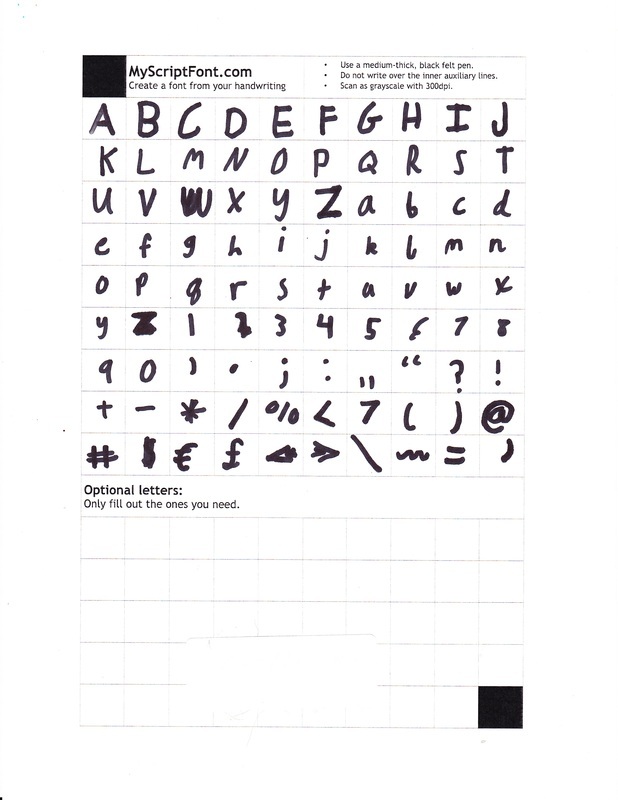 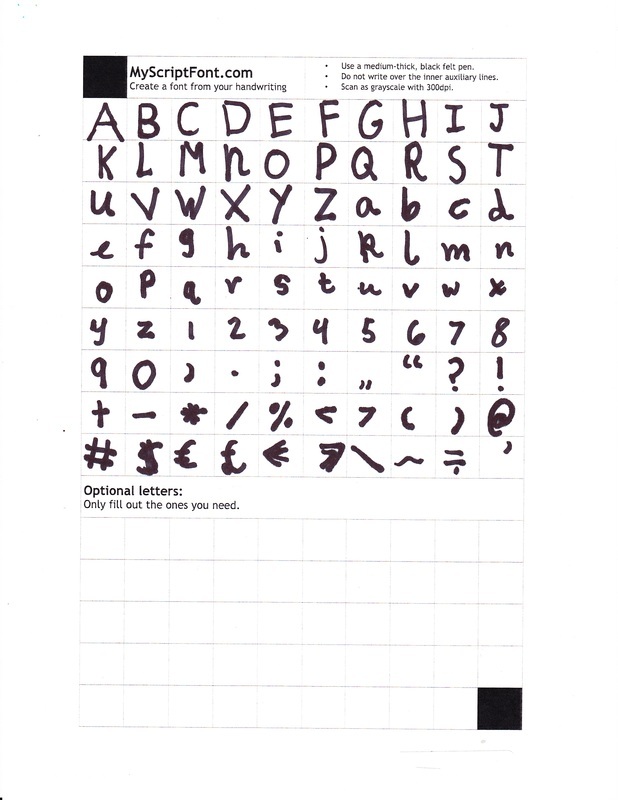 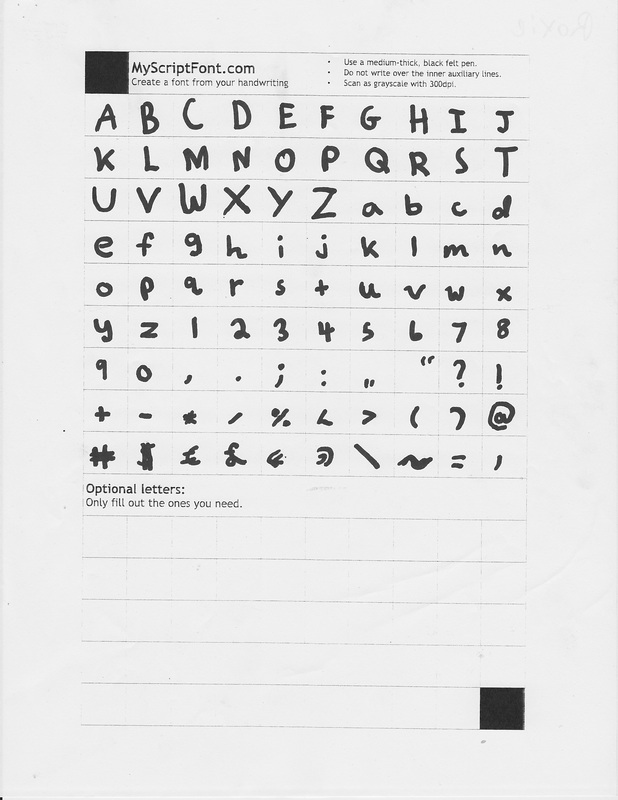 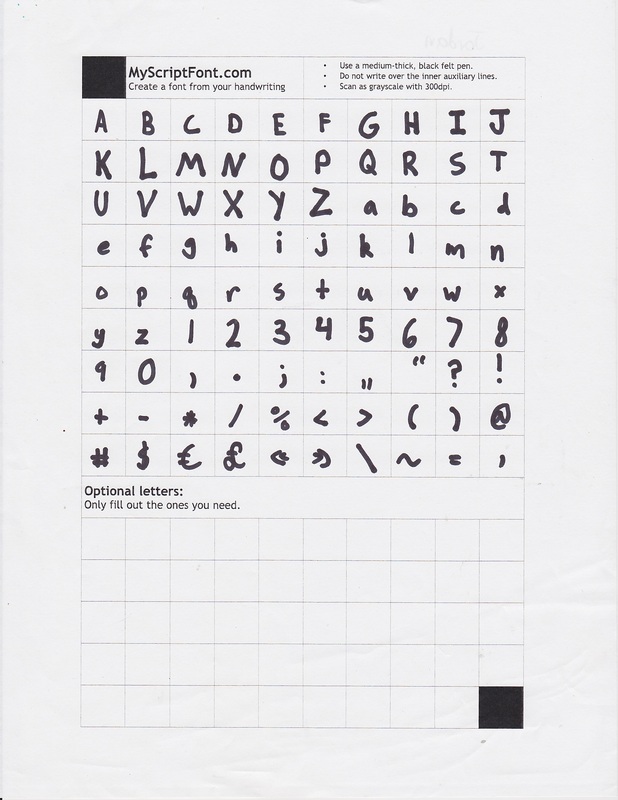 You can download your child's font and use it at home. 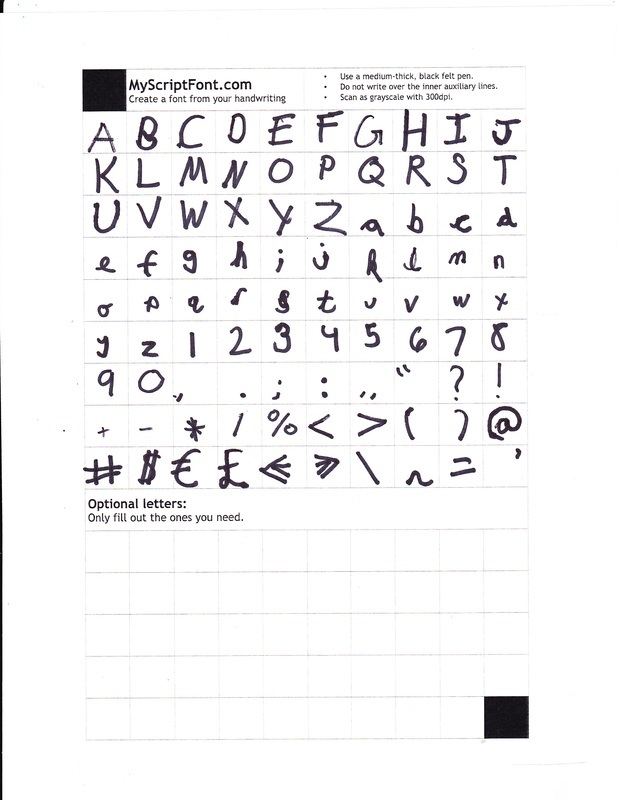 Click here for instructions on how to install the font on your computer.